"All Check has inspected homes for me, my sister, my daughter, and I am sure more to come. Always so informative and great service. 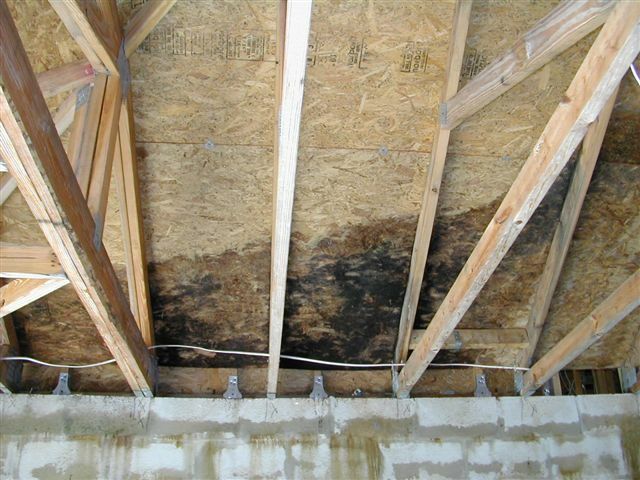 Their inspections save me thousands of dollars!" - Alice L.
It can take up to 2-4 hours for a successful inspection. We examine every square inch we can access to determine the quality of the home you are looking to buy. You will receive your report if not the same day of inspection then within 24 hours. If at anytime upon receiving your report you have any questions regarding the inspection feel free to contact your inspector and they will get with you asap to help answer your questions. "It took me three houses to find what I wanted but every house my inspector walked me through and pointed out all the good and the bad. Very happy and excited about my home!"